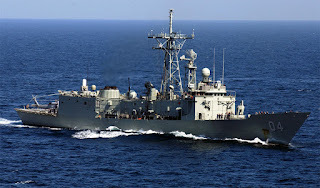 launchers, 49 PKM general purpose machine guns, 39 PKM spare barrels and 20 60mm mortar tubes. 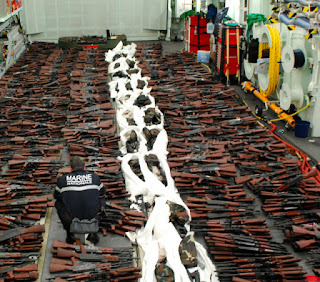 These weapons were seized from the vessel that was heading towards the Somalia coast. 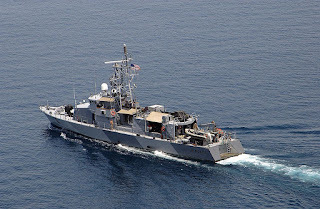 Sea from Iran likely heading to war-torn Yemen. 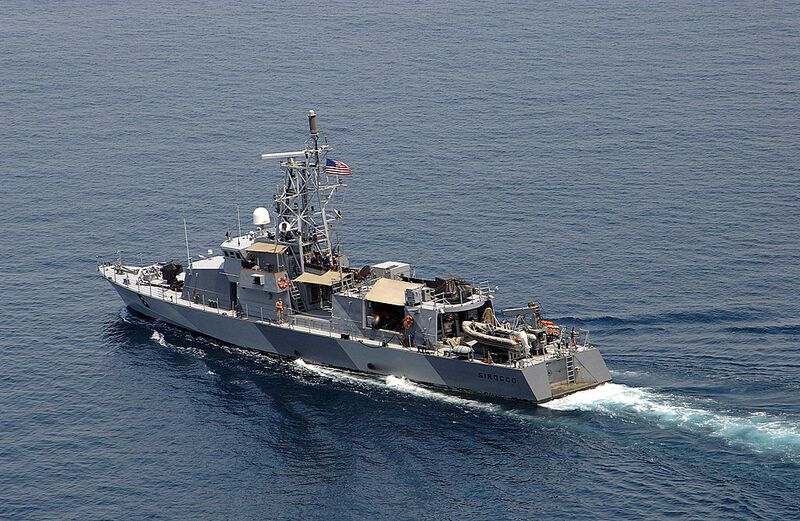 The Navy said in a statement Monday that the USS Sirocco on March 28 intercepted and seized the shipment of weapons hidden aboard a small dhow, a type of ship commonly used in the Persian Gulf and Indian Ocean. 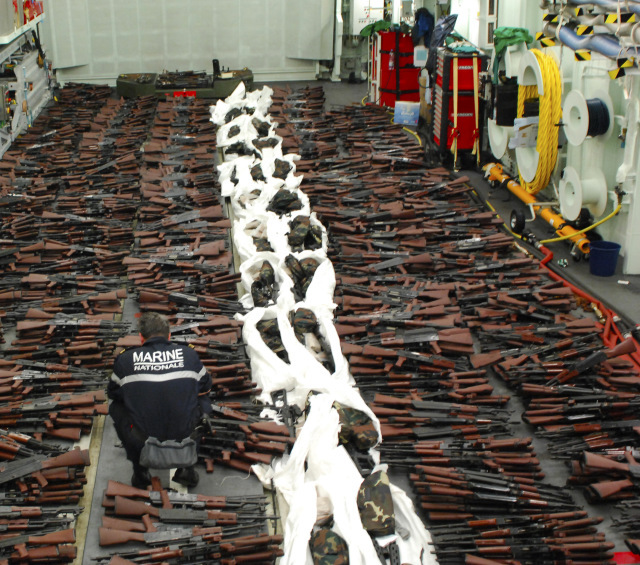 The Navy said the shipment included 1,500 Kalashnikov assault rifles, 200 rocket-propelled grenade launchers and 21 .50-caliber machine guns. 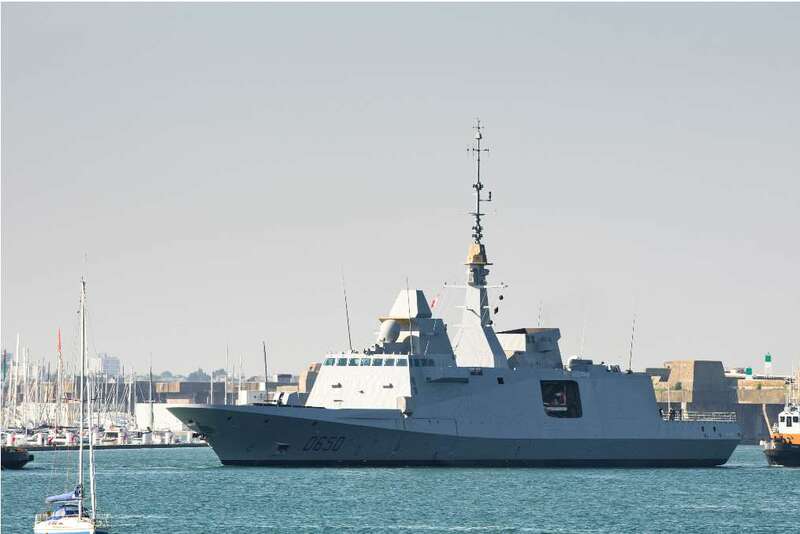 It said those aboard the dhow were released after sailors confiscated the arms. Business must be good for arms dealers. Every seizure means another round of purchases. Flush with a fresh 150bil from Big Satan means allot to spread around.